Milan Design Week kicks off on April 8. 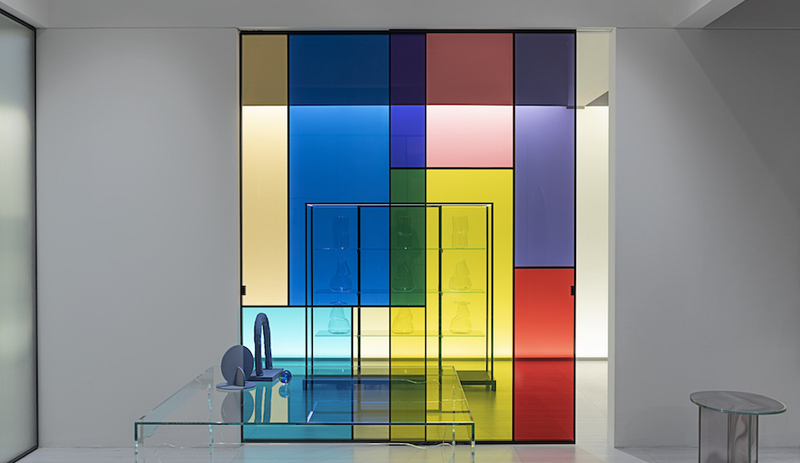 Here’s a preview of must-see products debuting around town – from Valcucine, Luceplan, Moroso, Glas Italia and more. Both the main fair, Salone del Mobile, and the Fuorisalone – the sprawling offsite circuit – start three weeks from now, on April 8. The fair’s new president, Kartell’s Claudio Luti, promises a more streamlined experience this year, and it will be interesting to see if the city’s transportation woes and other hospitality snags will be sorted. 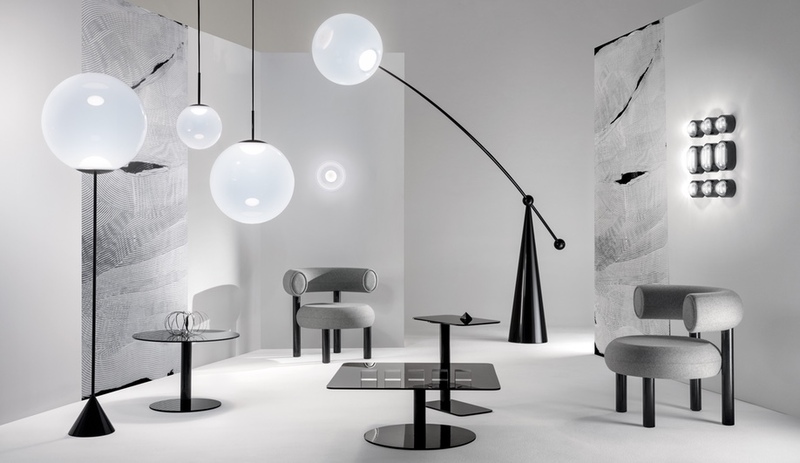 But the chaos of getting from the Rho fairgrounds, which also hosts Eurocucina – the biennial kitchen show – to such offsite venues as the Brera Design District, Zona Tortona and Ventura Lambrate has always been half the fun. 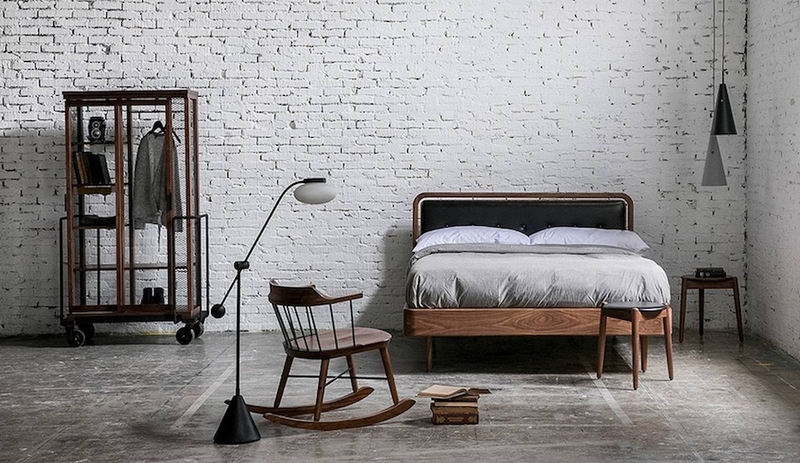 Here are eight products, furnishings and even fashion collections, to be introduced at the fair and beyond, that we’re stoked about. Milan’s Paola Lenti brings her love for super-soft forms and textures to a new line of outdoor furniture that is notably leaner than her usual playfully over-stuffed options. Il Colore dei Luoghi will be on display in the courtyard of Chiostri della Società Umanitaria, Via Daverio, 7, from April 8 to 13. While Eurocucina hosts 160 of Europe’s to kitchen system manufacturers, Valcucine will be doing its own thing at its downtown showroom with an experimental workshop called The Kitchen Becomes OPEN! 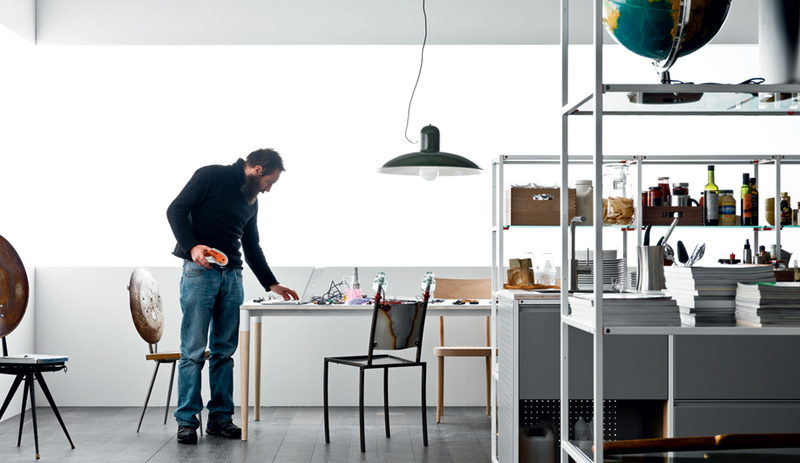 Ten pre-selected designers will work onsite with the Italian brand’s technical experts and co-organizers, the Milan design studio dotdotdot, to retool, reinterpret and redefine the über-flexible kitchen system Meccanica. The workshop, on from April 6 to 11, is followed by the exhibition, until April 13, at Corso Garibaldi 99. At the Salone, Moroso’s booth will abound with new pieces by the likes of Atelier Oï, Ross Lovegrove and Benjamin Hubert, along with a new sofa and table by Tord Boontje. Two lesser-known Italian designers, Daniele Bortotto and Giorgia Zanellato, will also be debuting a living area suite inspired by the streets and canals of Venice. 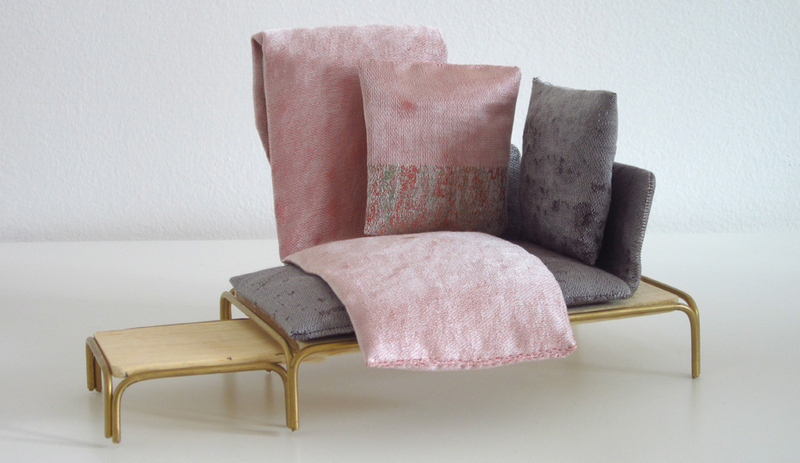 The Serenissima collection’s grid-like frames recall the platforms installed when the city floods during high tides, and its silk upholstery uses a Venetian palette of pinks, algae greens and Aegean blues. 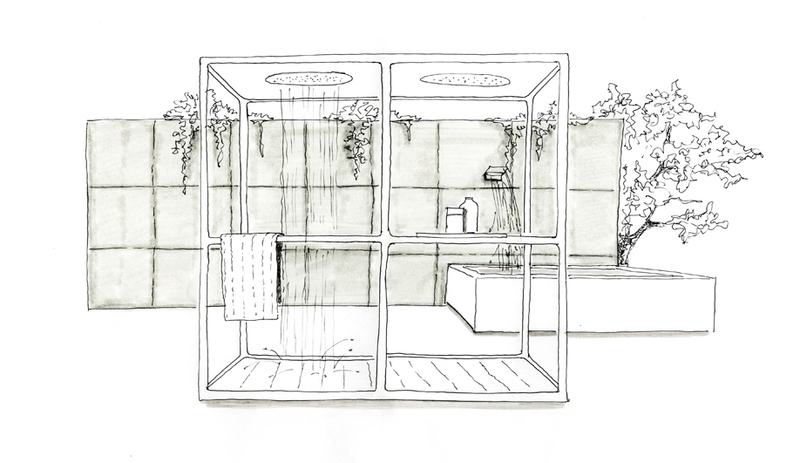 Also at the Salone, Zucchetti.Kos will show off its collaboration with Ludovica and Roberto Palomba: an outdoor shower gazebo for two, dubbed the Wazebo. Natural wood details and two extra-large rainfall shower heads are elegantly contained within a tubular metal structure. Designed for the outdoors, the Wazebo is easy to install anywhere, even on a front lawn. 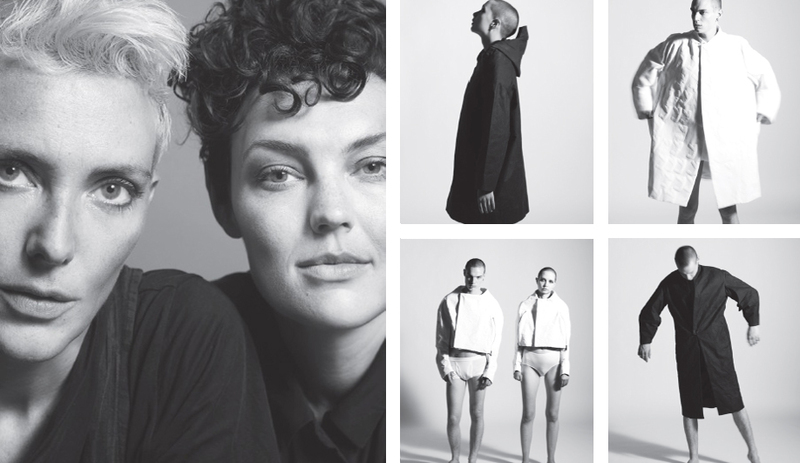 Britain’s endlessly creative Faye Toogoode and her equally talented sister, clothing designer Erica Toogoode, have crafted a monochromatic fashion line based on clothing worn by hardworking tradespeople – not to be confused with those of us who hold “shallow desk jobs of the digital age.” The nine garments, available in six sizes, are made of tough fabrics such as waxed cotton and vulcanized rubber – so that they last a lifetime. On view at Project B Gallery, via Maroncelli 7, April 8 to 13. Luceplan has sold over one million Costanzas since the fixture debuted in 1986. 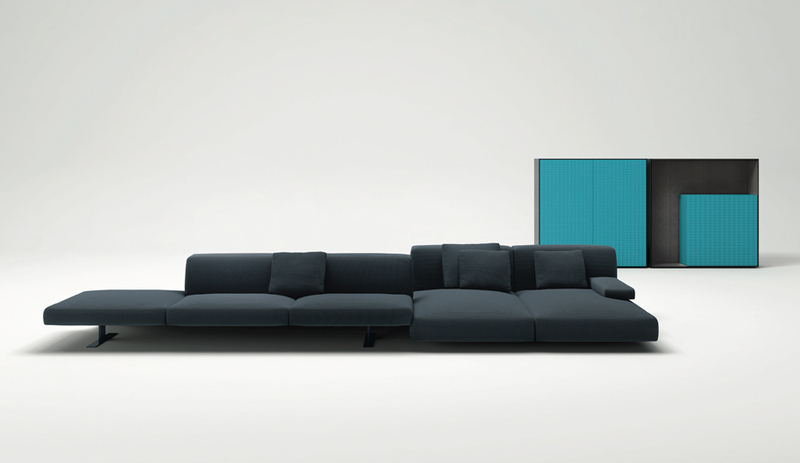 To celebrate, the manufacturer and designer Paolo Rizzatto are injecting the iconic line with new, more vibrant colour options. Where before the palette on offer was red, black, orange, ivory and white, there is now liquorice black, smart yellow and petroleum blue. White, the eternal classic, will remain white. 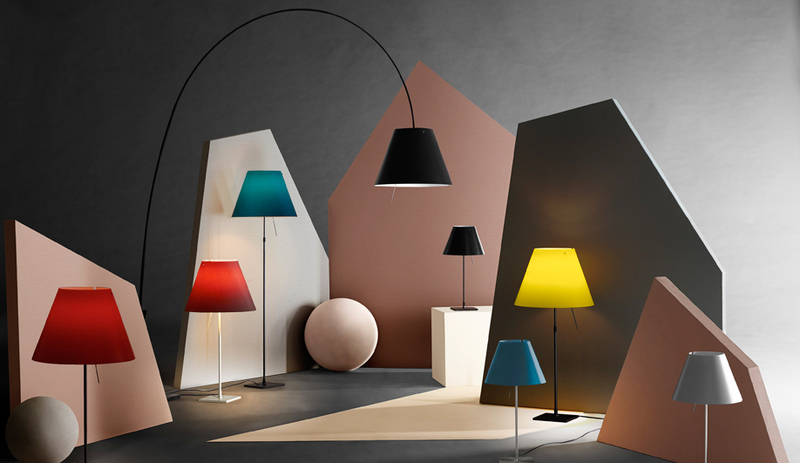 At Luceplan showroom, Corso Monforte 7, April 8 to 13. A multidisciplinary design studio, Milan’s CTRLZAK is launching three unique rugs, including one made by French-Italian manufacturer cc-tapis based on those familiar dot patterns used to determine colour blindness. 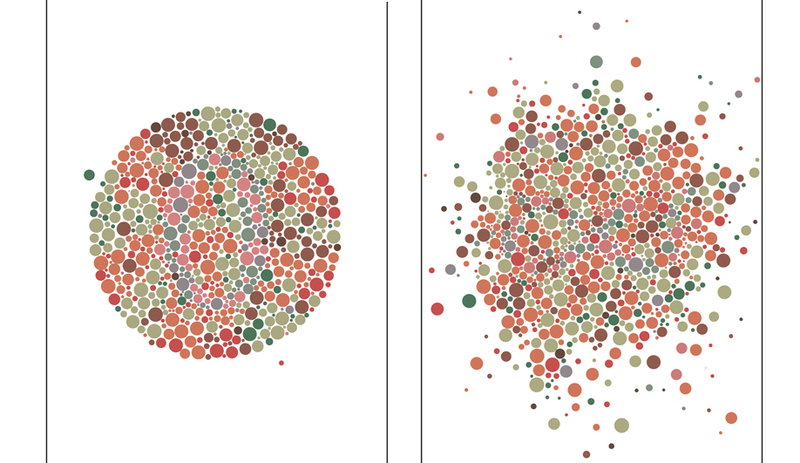 Known as the Ishihara colour test, the pattern will contain a hidden message that only those who are indeed colour blind will be able to decipher. On view at via San Simpliciano 6, April 8 to 13. At the Salone, Tokyo’s Tokujin Yoshioka will once again demonstrate his mastery in creating poetic pieces. 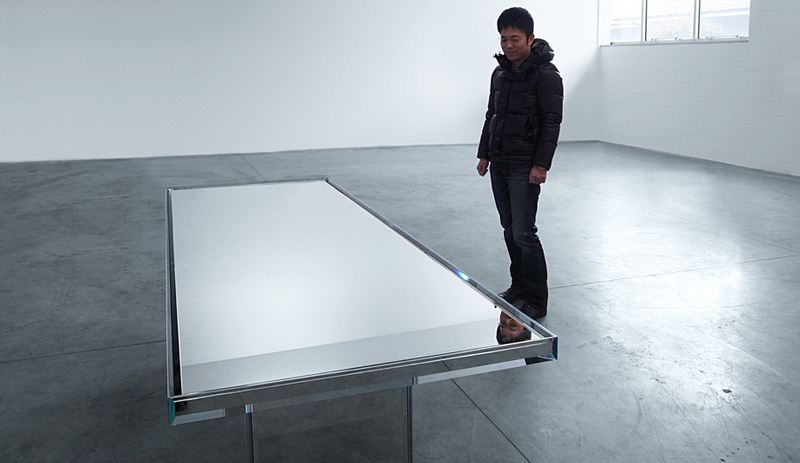 His glass-topped Mirror table, crafted by Glas Italia, employs an innovative cutting technique to refract light like a prism.